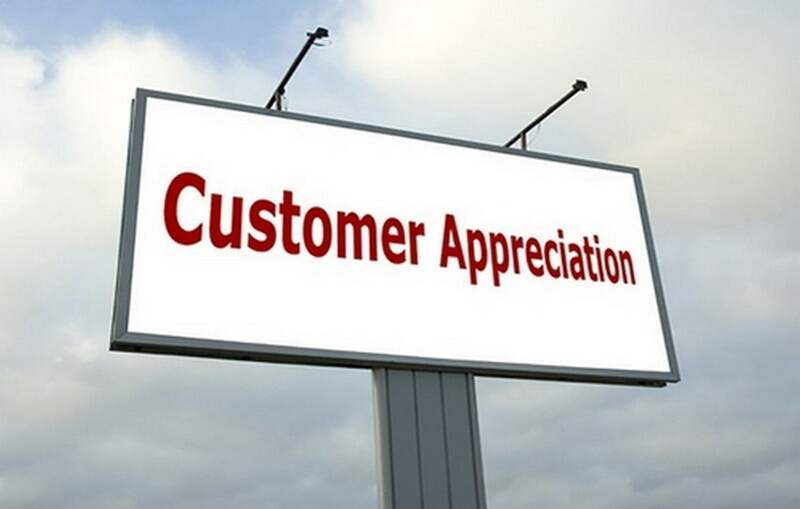 Customer retention is very important for a company if it wants to grow and reach its apex. However, many of these companies also lose customers over time. In fact, at the start of a business, more customers are lost then gained because of low trust in the product and the brand. 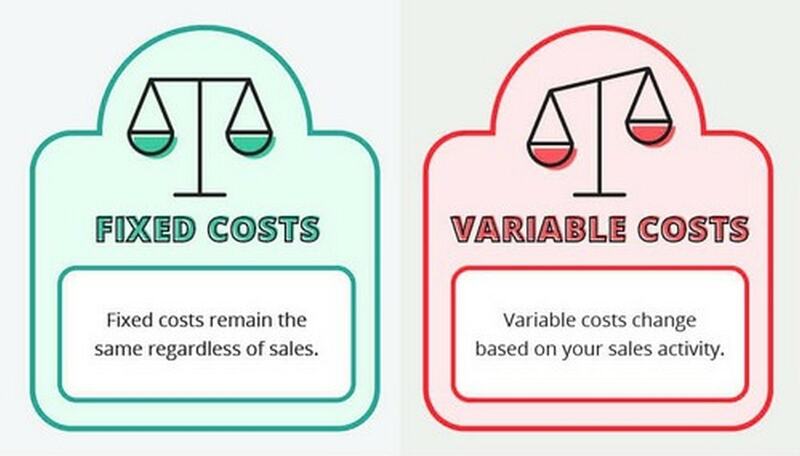 So what can be the cost of lost customers? A perfect example of high customer loss can be the telecom industry which is saturated with operators and is heavy on price wars. Thus brand loyalty is low and users switch their services over and over again. This frequency at which your customers leave your product / brand is known as the defection rate. The rate of defection in the telecom sector goes upto 25%. 1 – The company should actively measure its retention rate. If it is a magazine, then how many renewals did it get. How many visitors on my site are repeat visitors. How many of your customers are rebuying your products? 2 – Identify the causes of customer attrition / causes of customers switching brands. The best way to find out customer attrition is market research. Several such market researches have been done over time and it is found that more than 50% customers are lost because of lack of attention / improper service!! 15% shift because of new / better products being launched and 15% shift because of getting cheaper products in the market. The remaining might leave the business because of shifting to a new region or locality. 3 – Identify the profit lost because of lost customers – In business, it is customary to calculate opportunity cost. The same applies to lost customers. How much profit are you losing when you are losing customers? To go a step further, companies can also calculate the lifetime value of lost customers. For Example – A tailor loses one customer. If he would have given that customer an excellent service, he would have probably retained that customer for a long time. So what would have been the lifetime value of this customer? It would be huge!! Another reason to reduce your defection rate. 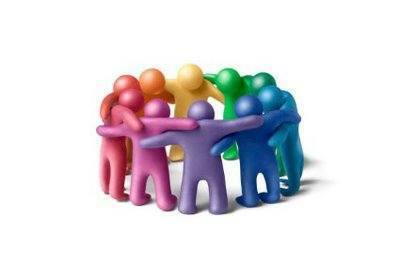 4 – The company needs to find out what will be the cost to bring back these lost customers. In other words, what is the cost of lessening the defection rate. If the cost of lessening defection rate is more than the profit, then there is no use in going ahead with the retention plan. Thus the company needs retention plans which are low in cost and high in profits. Generally sales promotion / updating their customer service does the trick for such companies. Both these methods are low on cost and high on profit. 5 – Customer feedback!!! If you listen to your customers in good times, bad times will never come. This is because you will be ahead of your market just by knowing what the customer wants. Several companies have third parties employed permanently which deals in mainly customer feedback. Many restaurants and hospitalities dealing mainly in services (intangibles) have made feedback forms mandatory wherever they are interacting with customers thereby improving their services over time. By these five measures, you can find out what is it that the customer is missing, and thereby how to lessen the defection rate of your company. 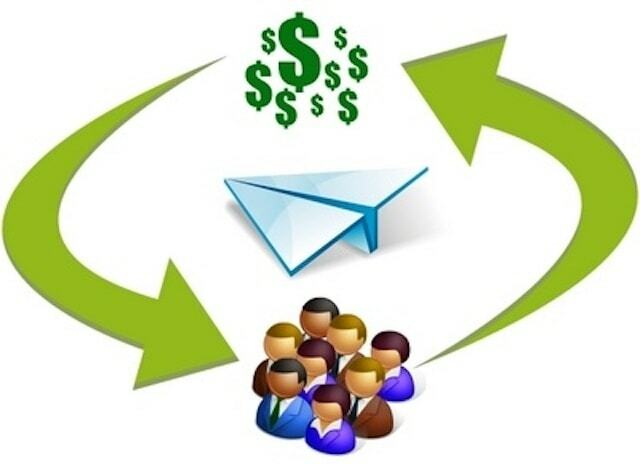 Once you gain back these lost customers, your profits goes up and your cost of lost customers goes down. A win-win situation. 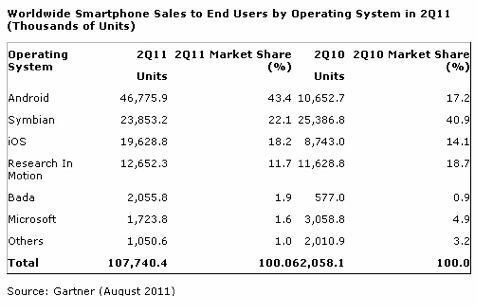 Why Nokia lost its market share? 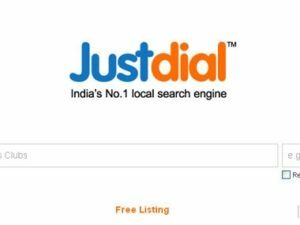 Justdial – Should it target businesses or customers? How can we achieve our business target through Bring back lost customer plan? Yes. In fact, many companies have a separate department dedicated to retaining customers, through renewals of expiring accounts or through contact customers who are no longer there with the company.